This map displays territory of Russia. free map of Narimanov calibrated this. map of Zavolzhskoye calibrated for gps. actual map of Zam'yany with gps calibration presented. free map of Volzhskiy 1 cm to 1 km for Garmin. topographic map of Verkhnelebyazh'ye 1 cm to 1 km presented. interesting map of Tyumenevka with gps calibration displayed. actual map of Shmagino here. 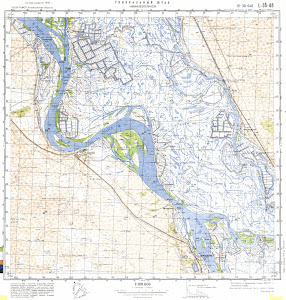 detailed map of Shchuchiy calibrated this. detailed map of Rechnoye with gps calibration this. interesting map of Petropavlovka 1 cm to 1 km here. topographic map of Novostroy 1 cm to 1 km for Garmin. actual map of Nizhnelebyazh'ye 1 cm to 1 km displayed. actual map of Lapas with gps calibration download for free. actual map of Kuyanly with gps calibration for you. interesting map of Buzan 1 cm to 1 km for you. interesting map of Beregovoy presented. actual map of Baranovka и OziExplorer calibration presented.